In my world, every day remains an adventure. While I lived abroad, there were unique, constant challenges and weird experiences I faced as an American in a foreign country. During this time, there was an omnipresent struggle to remember the good things that came with the bad things, always working to put a positive spin on an event when things weren’t going so well. For many of us, inside and outside of the US, in light of the election, life especially does not feel right. We find ourselves grappling with how to proceed – read, listen, communicate, debate, fight, empathize. All of the above, really. Countless thoughts, feelings, and emotions in the wake of an even more unpredictable world out there. Some of my thoughts and feelings led to my decision to read Donald Trump’s book, “Crippled America: How to Make America Great Again.” I thought that if I understood the very, more specific basis for Trump’s campaign and his actual vision, I might be able to come up with more ways to circumnavigate him and still make my community and the world safer and better. I thought reading the book would help me understand my perceived threat. Maybe, just maybe, I would get something out of reading this sort of manifesto. Maybe there would be a few ideas. Maybe I would think, “Oh, wow. He is right about this.” Well, spoiler alert: that did NOT happen. More than anything, it was egotistical and repetitive. Two things did happen though. A. I learned more about Trump’s proposed policies than I ever did while following his 18-month campaign. In his book, his ideas were more detailed. 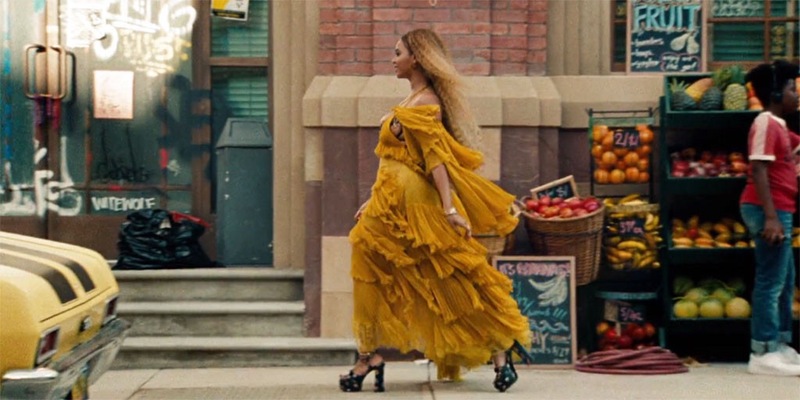 B. I found a few inspiring quotes that I thought we could flip around and turn into lemonade a la Beyonce. So, in order of appearance in the book, here they are. I’d argue that the basics emphasize the golden rule, kindness, and the value of human rights for all. If we are crippled, it is in the poor, dehumanizing way we continue to treat one another. 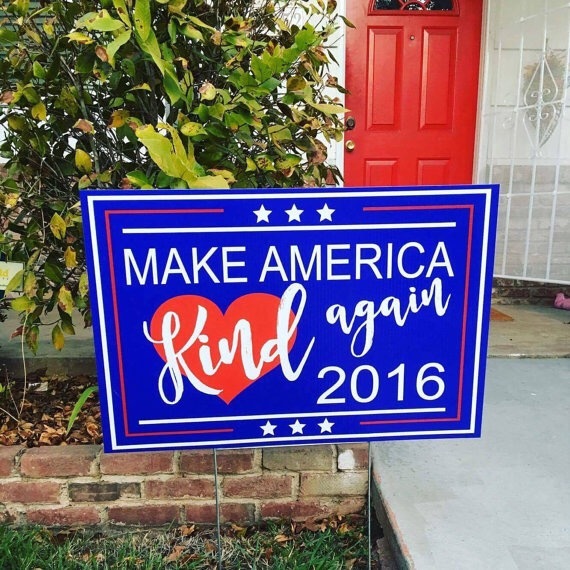 Let’s MAKA – make America kind again. A kinder, more empathetic, better America can help make a better world. Through caring, peacefully fighting for and standing up for others, and one random act of kindness at a time. Are you with me? As a non-Trump or Hillary fan, I’m surprised you read his book. Wow. Good for you. I don’t think I could have been brave enough to be that objective 😉 and even better, you pulled out positive quotes! Who knows what the future holds, I certainly do hope we can make America kind again, regardless of political affiliations. It was hard! Some of the stuff written made me want to laugh. Weirdly enough, the book also provided more specific insight into his planned policies than I ever heard while watching TV or seeing clips of him at rallies. Yeah, his policies were rather vague. I wonder if he’s going to stick to them now that he’s in office.